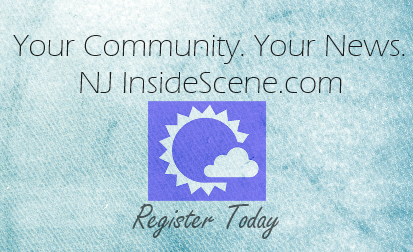 NEWTON, NJ – Todd Rundgren returns to The Newton Theatre on Thursday, May 26, 2016 at 8:00 pm, in his current Spanning Five Decades of Hits tour. Tickets will go on sale to the general public on Friday, February 26th at 10:00 am. 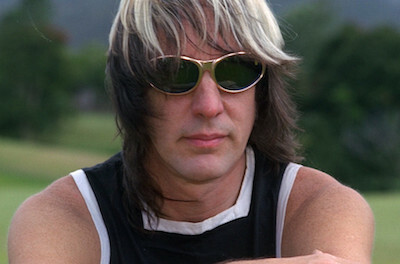 Rundgren’s myriad production projects include albums by Patti Smith, Cheap Trick, Psychedelic Furs, Meatloaf, XTC, Grand Funk Railroad, and Hall And Oates. Rounding out his reputation as rock’s Renaissance Man, Rundgren composed all the music and lyrics for Joe Papp’s 1989 Off-Broadway production of Joe Orton’s Up Against It (the screenplay commisioned by The Beatles for what was meant to have been their third motion picture). He also has composed the music for a number of television series, including Pee Wee’s Playhouse and Crime Story. In 2012 Rundgren performed his iconic 1973 album A Wizard, A True Star in concert in its entireity for the first time ever, and last year did the same with a double bill: Todd & Healing. His latest studio album, GLOBAL, was released in April 2015; he continues to tour with Ringo Starr as an erstwhile member of the All-Starr Band, and to perform with symphony orchestras both domestically and internationally. 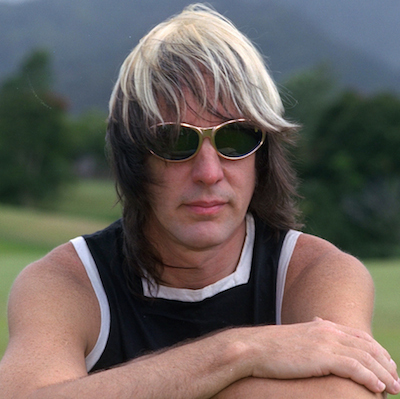 Tickets for Todd Rundgren range from $54.00 to $69.00. Purchase tickets by visiting www.thenewtontheatre.com or contact the Box Office at 973-383-3700.